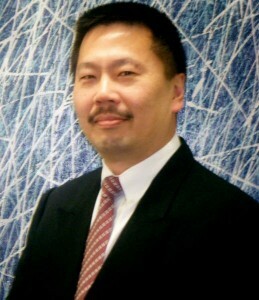 Mr. Robert Liu (MARN 0425543) is a solicitor and an Accredited Specialist in Immigration Law. 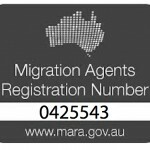 Mr. Robert and his legal team can assist our clients with satisfying the requirements of Australia Visa. Robert is multilingual. He is fluent in the following languages: English, Mandarin, Cantonese, Indonesian and Malay. He practices in all areas of immigration law, including merits and judicial review. He has extensive experience in business migration, employer sponsored visas, general skilled migration, family visas and so on.